ALAN MURPHY’S "Guide to Songbird Set-up Photography"
This beyond-spectacular image was created with the Canon EOS-1D Mark III. Jim has been making sharp flight images with his original Mark III for years. 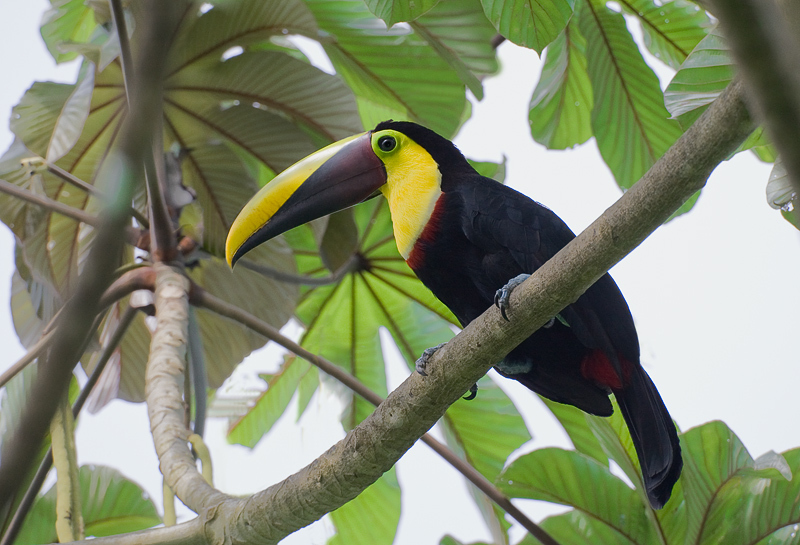 For the technical details and to learn how this bird was attracted into photographic range, see the BPN post here: http://birdphotographers.net/forums/showthread.php?t=48566. See my additonal comments immediately below. I spent the better part of three days at the end of last week working on improving Digital Basics. All of the updates, which had been included at the end of the original text, have now been incorporated in the main body of the text. The section on converting images in ACR has been completely re-written and the re-write includes my latest revelations. We hope to have the update sent to all purchasers (updates are free for life) no later than Friday, November 13, 2009. Please do not e-mail us before then unless you have a new e-mail address. And please do let us know how you paid. As good as Digital Basics has been, folks will find this latest update far better. Beginners and those of you who have been ruining your good images in Photoshop are urged to check out Digital Basics here: https://store.birdsasart.com/shop/item.aspx?itemid=252. I received this e-mail ON October 25 after posting my initial impressions of the new Canon EOS-1D Mark IV professional digital camera body in the October 22, 2009 BAA Notes. I did, however, wish to share my thoughts on the e-mail here as for the past 27 years I have always striven to be totally honest in all areas but especially when it comes to evaluating photographic equipment and accessories. To do otherwise would be suicidal; the huge success of BIRDS AS ART Mail Order has been due in great part to three factors: #1: the fact that I personally answer hundreds of equipment- and nature photography-related e-mail questions each month personally. #2: the fact that we offer unbiased evaluations of the various items that we sell and in many cases, actually teach you to use what you are buying. #3: the speed and accuracy of the work done by Jim Litzenberg in filling your orders. When I tested the EOS-1D Mark III camera body before its release several years ago, I did have a pre-production model. The AF performed well for me. 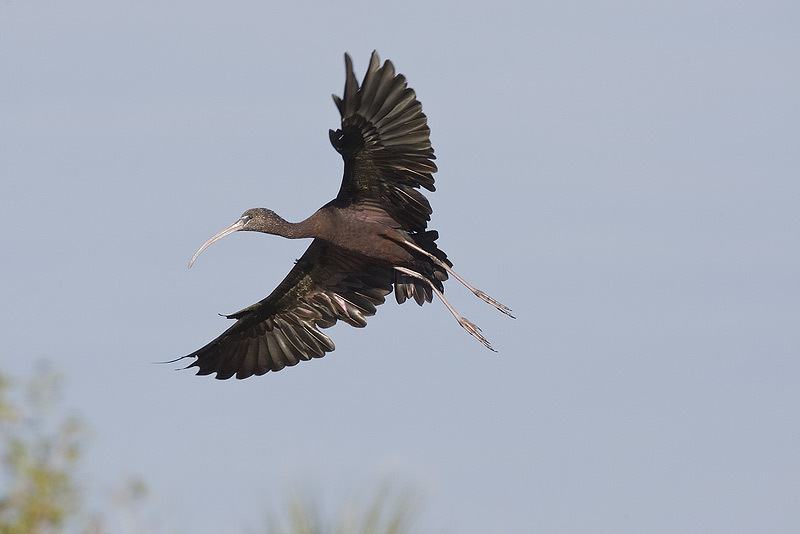 Robert O’Toole tried the camera for a bit at Anhinga Trail, Everglades National Park and felt that the AF was great. He had no problem at all creating sharp images of speeding cormorants using 45-Point AAFPS. (As it turned out, I could never get satisfactory results using AAFPS on flying birds with the Mark III.) In the several days that I had the camera I had very few flight photography opportunities and based my initial comments on the sharp flight images that I created. Having had experience with pre-production bodies of several different cameras it is my strong belief that they are identical to the production models that follow soon thereafter. As far as kissing up to Canon nothing could be further from the truth. As regular Bulletin readers know, I have criticized Canon for a variety of things over the years and, when praise has been due, spoken more than favorably about various Nikon products. Following up on the Mark III, there certainly were severe AF problems with individual camera bodies and as I have stated here numerous times, consistent AF accuracy was and continues to be a problem; the first frame in a sequence soft, then two sharp ones, one soft, and then another sharp one. I always followed that up by saying that that had been the case with previous cameras and that to expect ten our of ten flight images to be razor sharp on the eye was simply not realistic. That said, do note however that many experienced photographers have loved the Mark III’s AF from the get go and have been making incredibly sharp images for years. Most notable in this category is Jim Neiger who has revolutionized handheld photography with big lenses and teleconverters using and teaching his bump-the-focus technique. 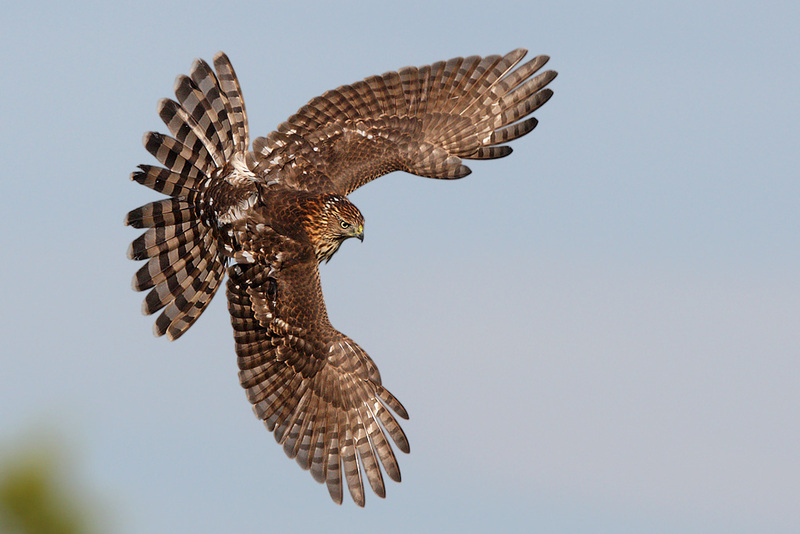 (See Jim’s killer Cooper’s Hawk image above.) Jim is still using the same Mark III body that he purchased soon after the camera was released. Consider this: over the years I sailed often with Jim on Lake Toho on his pontoon boat; he often borrowed my MIII for some flight photography and consistently created sharp images with it. It has long been my contention that the furor over the MIII was greatly exaggerated and that most folks who complained about various MIII AF issues had never created a good flight image in their lives. Can you say “operator error”? Micha: I have been reading your newsletters and your CD about bird photography. I want to thank you for all the good advice! Micha: Now I have a question - and a problem! I am currently using the Canon 1DMkIII and I have problems (and so do many others) with focusing on BIF over water - or BIF with a forest background. Micha: As I am #4 in line for the new Mark IV I would very much appreciate your opinion - do you think that the Mark IV is better in that respect, or is the situation explained above simply "impossible"? AM: I do believe that the AI Servo AF on the MIV is better—faster and more consistently accurate than the MIII—but please note that I had the camera for only a very few days. The situation that you describe is difficult but not impossible. Succeeding requires lots of practice and some degree of skill. 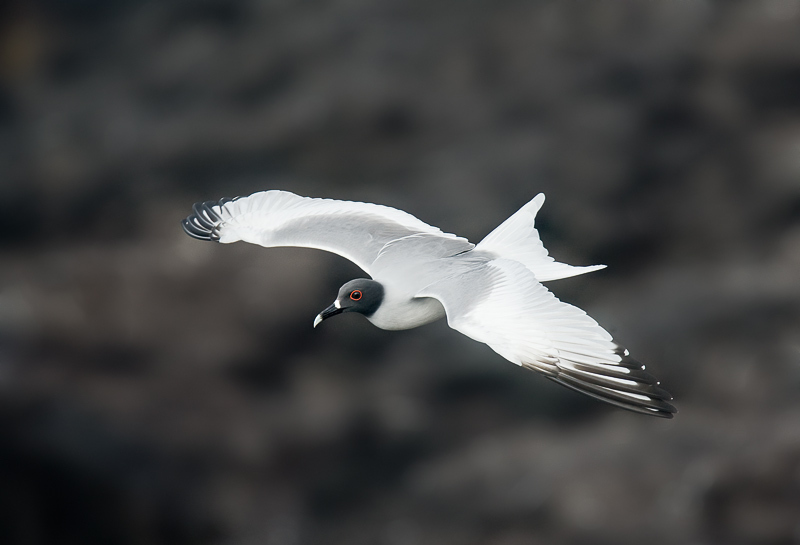 Micha: I have recently purchased the Canon 800mm IS lens - and I must say, that I have to do all my birds all over again - the lens is simply fantastic! Micha: As an example I enclose the Nuthatch, in our Northern country a rare bird! Canon 400mm F/4 IS DO lens (handheld) with the Canon EOS-1D MIII. ISO 500. Evaluative metering at zero: 1/1600 sec. at f/4.5. According to great numbers of internet experts the Mark III cannot focus accurately on birds flying against backgrounds other than sky. I find that as long as I can keep the central sensor right on the bird that the camera has not problem doing just that (as above). FREE FRIDAY NIGHT PROGRAM: "LENSES FOR BIRD & NATURE PHOTOGRAPHY/BIRDS AS ART STYLE"
BIRDS AS ART FULL DAY "THE ART OF NATURE PHOTOGRAPHY" SEMINAR. There will be two programs on Saturday morning. The first will be "Composition and Image Design." The second will be "Tips on Getting Close." Each segment will feature well more than a hundred spectacular images and will include the tips, techniques, and ideas that I have learned, developed, and refined over the past 26 plus years. The afternoon session will cover understanding and adjusting histograms in the field, the complete BAA digital workflow (including ACR conversions), and a slew of simple, easy to learn Photoshop tips including the use of the Clone Stamp, the amazing Patch Tool, creating and using Quick Masks for dozens of applications, and the Average Blur Color Balance trick among others. I like to work quickly yet have my images look great. There will be a 30-minute break morning and afternoon. Whether you photograph general nature or just birds, all who attend will leave as better photographers. The cost of the Saturday Seminar is $159. Members of participating camera clubs may apply a $15 discount. In addition, $15 from each registration fee will be split and donated to the Dayton Foodbank and to Five Rivers Metro Parks. Students under 22 years of age with a valid driver's license and a student ID may register for $99. With a strict limit of 48 attendees, registration is by phone only: please call 863-692-0906 with a credit card in hand. Due to the short notice the registration fee is non-refundable. We will be here pretty much all day every day to process your registration; feel free to call between 7am and 9pm seven days a week. Be sure to check out a recent lengthy and interesting interview of yours truly on Lens Flare 35.com by Dave Warner. As always, I speak my mind quite openly. (No shock there <smile>) We cover lots and lots of bases. You can find the interview easily by clicking here: http://www.lensflare35.com/. And you can scroll down to hear interviews with several other Canon Explorers of Light as well other notable Canon photographers. Dave had a hard time shutting me up as I really got rolling on equipment, tips, the business of bird photography, and lots, lots more. Multiple IPT veteran Monte Brown is offering a like-new Canon EOS-50D for sale. It includes the Vertical Grip, 3 batteries, all original cables, software manuals, etc. It is in the original box with just under 8,000 actuations and is in perfect condition with no scratches: at $875 firm plus shipping and insurance it is a steal. Also, he is selling a Sigma 12-24mm (Canon version) in excellent condition with the soft case and the original box: $495 firm plus shipping and insurance. I do not know that one. Let me know what you want to do. Thanks. Canon 400mm F/4 IS DO lens (handheld) with the Canon EOS-1D MIII. ISO 400. Evaluative metering +2/3 stop: 1/1600 sec. at f/7.1. For years I have been giving this universal advice for better flight photography: “Pan faster!” Even with 26 years of experience, this is not always easy to do <smile> I never got around to processing this image because it would have entailed quite a bit of work using Quick Masks. Thinking that I remembered all the steps in Robert’s APTATS II “Composition Correction: Increase Lead Room Without Cropping/Basic” tutorial,” I tried it myself. And failed miserably despite the fact that I though that I had it down pat. So I opened the tutorial on my laptop and followed the easy-to-read instructions, and voila, in less than a minute I had moved the bird down and well back in the frame. (Heck, I helped Robert with the writing!) The optimized image file is below. Conversion was in ACR as described in the updated Digital Basics. 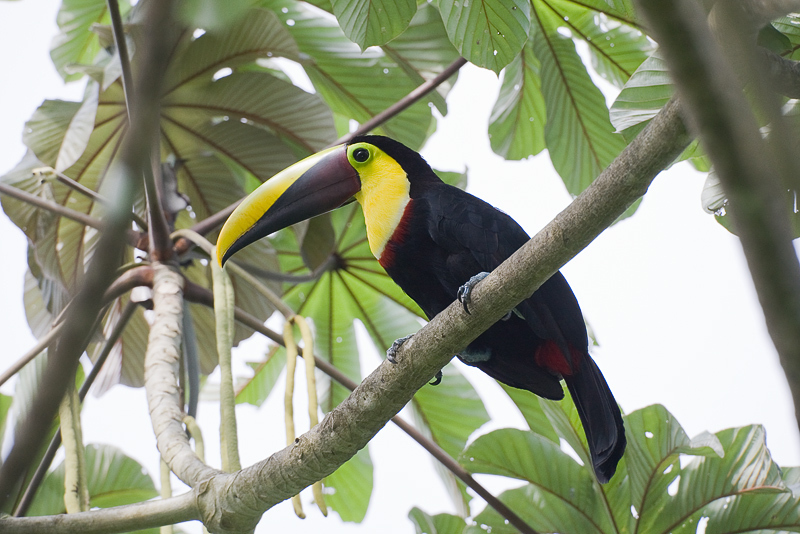 Used a Quick Mask (as described in APTATS I & Digital Basics) to selectively sharpen the bird’s face and bill. I used another Quick Mask to blur the lower left corner vegetation (with a 20 pixel Gaussian blur as described in Digital Basics). The Layer mask covered the vegetation in the middle of the lower frame edge. We are aiming for late-December, 2009 before the holidays…. Order now; save $5.00. See below for details. BIRDS AS ART is currently accepting pre-publication orders for Robert O’Toole’s APTATS II CD (Advanced Photoshop Tips and Techniques Simplified II). Unlike APTATS I, APTATS II will be a professionally designed, packaged, and burned CD. We are striving to have them here at BAA in time to ship them before the holiday season. APTATS II will sell for $30 plus $3.00 shipping and handling to US addresses. Shipping to Canada is $6.00. It is $8.00 for all foreign orders. Florida residents will need to add 7% sales tax ($2.10) on the cost of the CD only. 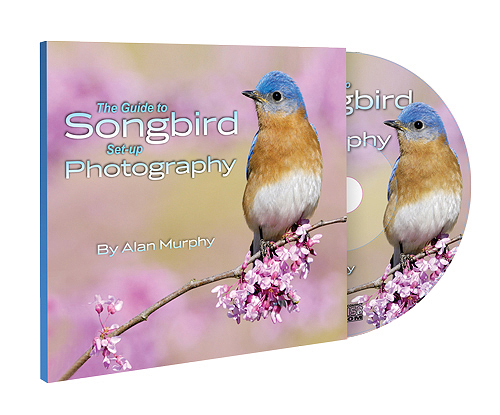 BIRDS AS ART is proud to announce that we are currently accepting pre-publication orders for Alan Murphy’s Guide to Songbird Set-Up Photography (SSUP). The professionally designed, packaged, and burned CD will be available some time in December, 2009. It will sell for $50 plus $3.00 shipping and handling to US addresses. Shipping to Canada is $6.00. It is $8.00 for all foreign orders. Florida residents will need to add 7% sales tax ($3.50) on the cost of the CD only. Canon 800mm F/5.6L IS lens with the Canon EOS-1D MIII. ISO 1000. Evaluative metering +2 stops: 1/800 sec. at f/5.6. Here’s another razor sharp MIII flight image….. At Bosque being in the right place at the right time on the right wind is well more than half the battle. I never visit either of the two crane pools in the morning when the wind has any westerly component. On the rare south or southeast wind, I will make sure to arrive early so that I can enjoy the perfect conditions and make some great flight images. For me, the best part of this image is the wing position: the full downstroke. 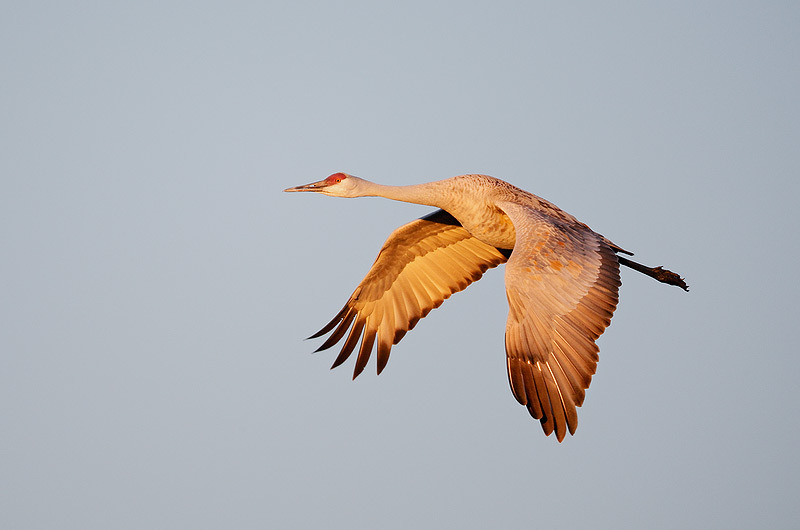 To learn where to be when at Bosque (or several other great bird photography hotspots), check out our unique BAA Site Guides here: https://store.birdsasart.com/shop/category.aspx?catid=19. A BAA Site Guide is the next best thing to attending an IPT. San Diego IPT JAN 13-17, 2010 5 Full Days: $2395 (Limit 8/Openings: 4). Slide program on the evening of TUE JAN 12. Payment in full is due now. We can accept your $500 deposit via credit card and will await the check for your balance. You may pay your deposit with either a personal check or with a credit card and a phone call (863-692-09060. To complete a valid registration, please fill out and complete the Registration and the Release & Assumption of Risk forms that can be found here: http://www.birdsasart.com/Registration and Release Forms.pdf If you call with a credit card to register, please be sure to print, sign, and return the Registration and the Release & Assumption of Risk forms within ten days. 100 Reasons to Register for the San Diego IPT You can view a gallery with my 100 favorite San Diego images here: www.birdsasart.com/sandiego800. Click on the first image to see and then click on next to view the images as a slide show. Scroll down to see the EXIF data for each image (including those above and below). Then send your deposit check <smile> I do hope that you can join us. Madagascar: February 11-27, 2010. $7,000. Fifteen species of Lemurs and of chameleons, magnificent landscapes including the Avenue of Baobabs. Long lens, wide angle and macro photography. India: February 26-March 12, 2010. $6,500. Tigers, lost temples, and the Taj Mahal. Lots of mammals including leopard, Indian wolf, 5 species of monkeys and, of course, tigers! 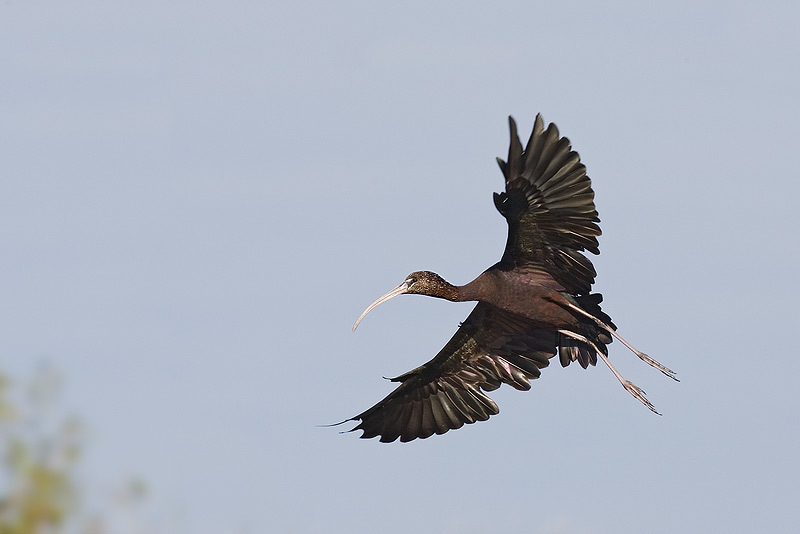 Lots of bird photography, including Bharatpur where there are 14 species of birds nesting. BOSQUE del APACHE 2009 IPT: “The Complete Bosque Experience.” NOV 21-27, 2009. Slide program on the evening of Friday, NOV 20. 7-FULL DAYS: $3199. (Non-refundable deposit: $500; see details below.) Limit: 10/Openings: 1. Co-leaders: Scott Bourne and Robert O’Toole. Live, eat, and breathe photography with one of (if not the) world's premier photographic educators at one of his very favorite locations on the planet. Plus two great co-leaders and lots of Photoshop instruction. SW FLA PRESIDENT'S WEEK IPT: FEB 10-15, 2010. Slide program on the evening of FEB 9. Slide program on the evening of FEB 11. 6-FULL DAYS: $2799. (Non-refundable deposit: $500.) Limit: 10/Openings: 1. Co-leaders: Tim Grey and Alfred and Fabiola Forns.